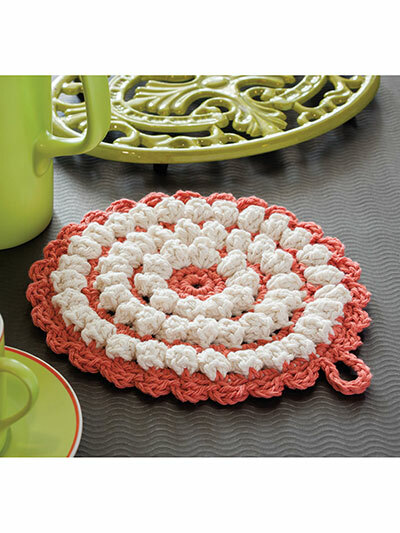 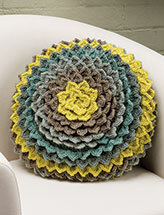 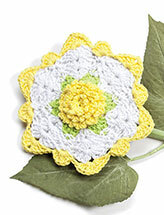 This pot holder is a great way to use up scrap yarn! 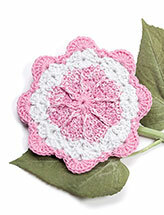 Size: 7 1/2" diameter. 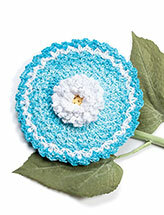 Made with medium worsted weight yarn and size G/6/4mm crochet hook.